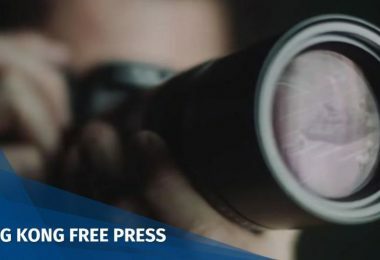 Animal activists have come into conflict with local citizens at China’s Yulin’s Dog Meat Festival, which commenced on Tuesday amid petitions and international protests by animal rights groups condemning the event. 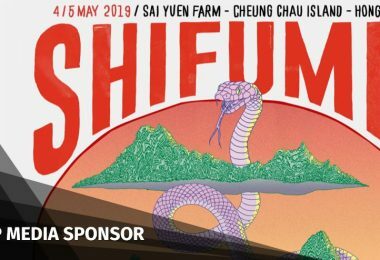 “Our objective is to call upon the country to establish laws that protect animals,” said Yang Yuhua, an animal activist who purchased dogs at the festival to prevent them from being eaten. Animal activist Yang Yuhua purchased some dogs at the festival to prevent them from being eaten. Photo:RTHK Screenshot. Thousands of dogs are expected to be killed for human consumption during the occasion. According to a survey conducted by the state news agency, Xinhua, 64 percent of Chinese people want the Yulin Dog Meat Festival to end. 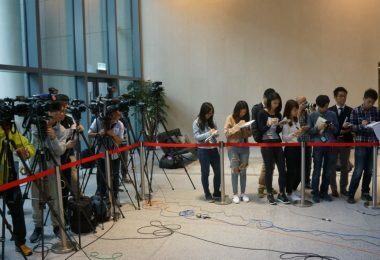 Organisations such as the Animals Asia Foundation and China Small Animal Protection Association had previously announced that they would not stage protests during the festival or purchase dogs in attempt to save them for a number of reasons, including not wishing to encourage the trade by doing so, Sing Tao Daily reported. Dogs in cages at the Yulin festival. Photo: Apple Daily. 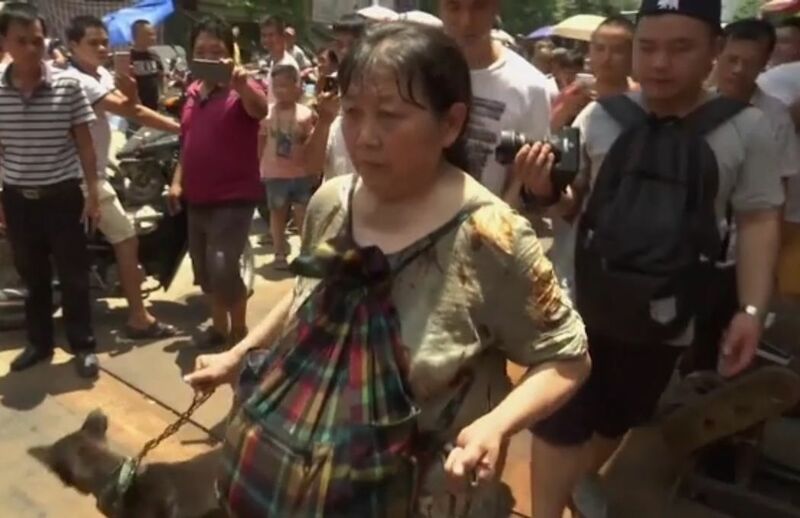 Monks who had traveled from Zhuhai to purchase dogs were mocked by participants at the festival, who said that they may not be able to take care of all the dogs that they bought, while others at the festival said they should eat the dogs instead of taking care of them. 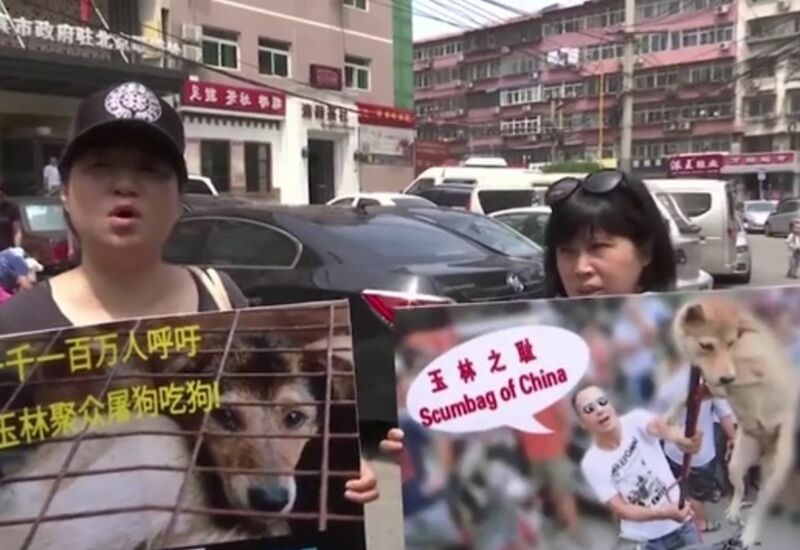 Some business owners in Yulin tried to conceal words such as “dog” or “dog meat” on their business signs to avoid confrontation with animal activists. The owners said it did not matter whether they displayed the words overtly or not since everyone knew what they were selling. 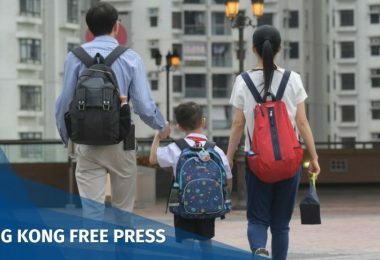 According to state media outlet Global Times, Yulin residents said it used to be mostly locals who ate dog meat during the summer solstice. 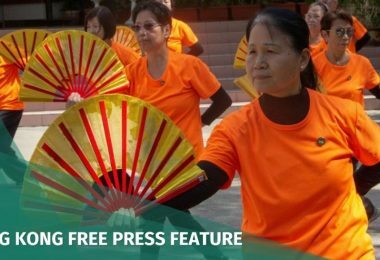 However, the media exposure that the festival received had attracted tourists from Northeastern China and Guangdong to the festival. 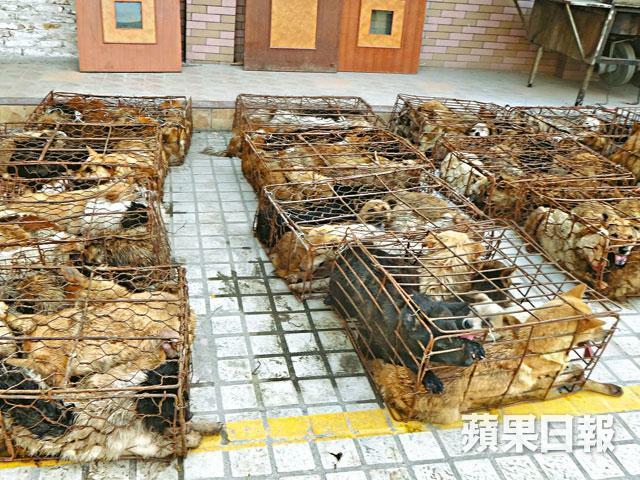 “We have a China Food Safety Law which can outlaw dog-eating,” said Lee Jianqiang, Chinese Policy Consultant at Humane Society International. Lee added that if the government enforced the law strictly, the transportation of dogs to Yulin and other regions of China would have been stopped a long time ago. Animal activists protesting at Yulin. 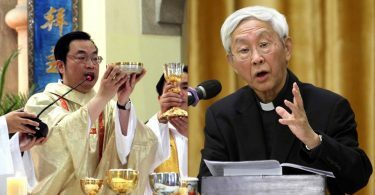 Photo: Screenshot from RTHK. 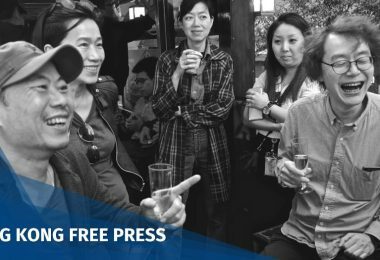 “This festival has a long history, you can’t ask it to be cancelled just because you love dogs,” said a Yulin resident. “[Animal activists] are determined to interfere with us eating dogs, we were fine originally, but now they had ruined the mood to eat,” he added. According to Xinhua, the custom of eating dog meat dates back 400 to 500 years in China as a means to alleviate summer heat. However, the Yulin dog meat festival only began in 2009. China’s Foreign Ministry spokesperson Hua Chunying said on Tuesday that the government has never supported or organised Yulin’s Dog Meat Festival. She added that consuming canine meat during the summer solstice was a matter of dietary preference and that no celebration took place in the name of consuming dog meat. 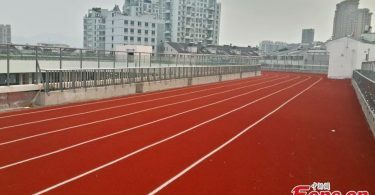 In 2014, the Yulin government refrained from interfering in the festival despite strong public opposition, saying that the event was hosted by private businesses without official backing.